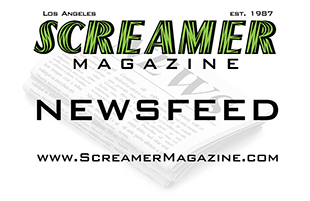 Los Angeles: Join Diamond-Dave Castagno and Marq Torien of the BulletBoys Wednesday, 8-20-14 at 4:00 pm PT on RadioScreamer. Marq will talk about the current Bang Your Head Tour and the band’s upcoming album Elefante. In addition, RadioScreamer will be playing the band’s brand new single, Symphony. So be sure and join in the fun for a screamin’ good time. And if you can’t listen live, each show is available on-demand in the archives section, so you can listen to RadioScreamer anytime you want 24/7 on your computer or smart phone. RadioScreamer is a one-hour, weekly syndicated radio program that focuses on the golden era of hair and heavy metal–the ’80s. 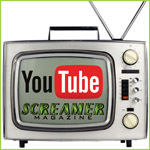 It is hosted by David F. Castagno, Publisher/Editor of Screamer Magazine and features guests approximately 2-3 times a month and is currently carried on over 70 affiliate stations worldwide!